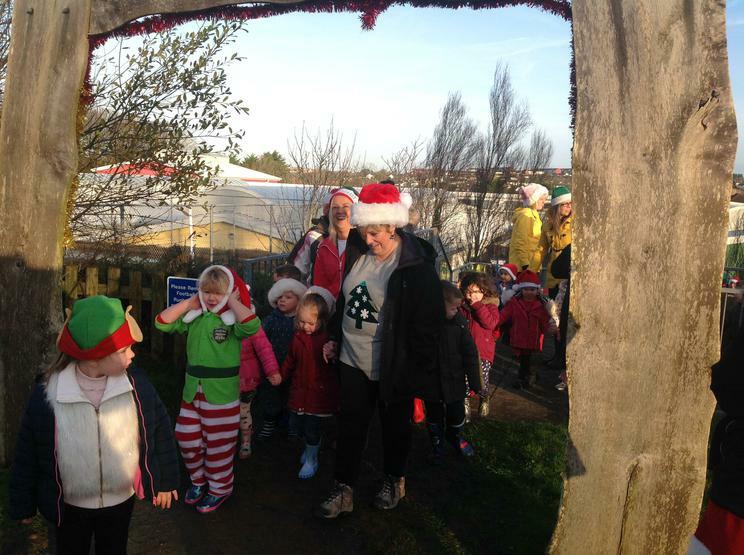 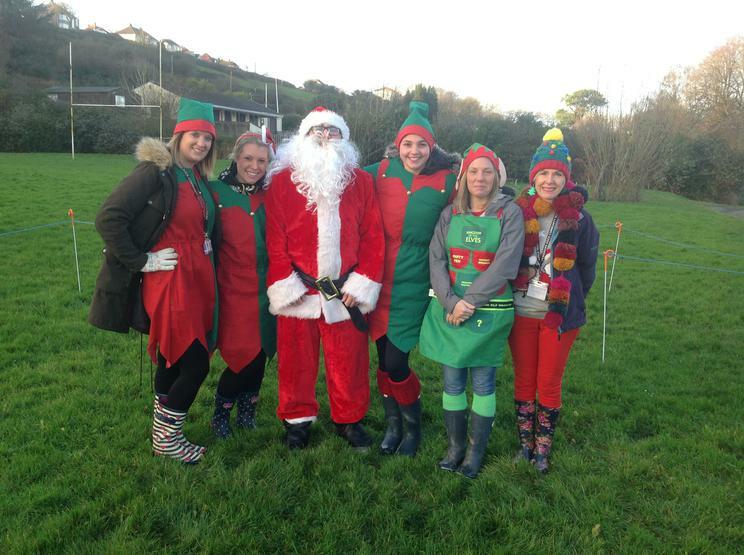 PEMBROKE Dock Community School has been getting in to the festive spirit, with a fundraising Santa run and concerts by the Foundation Phase. 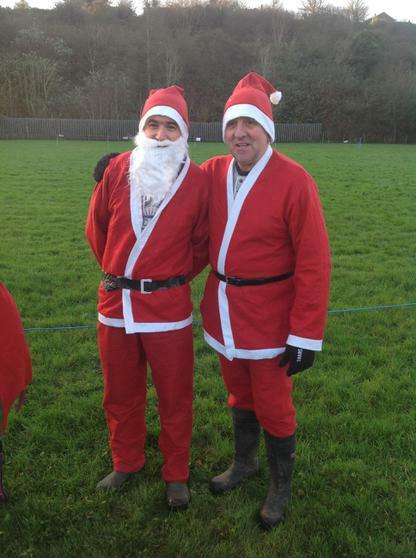 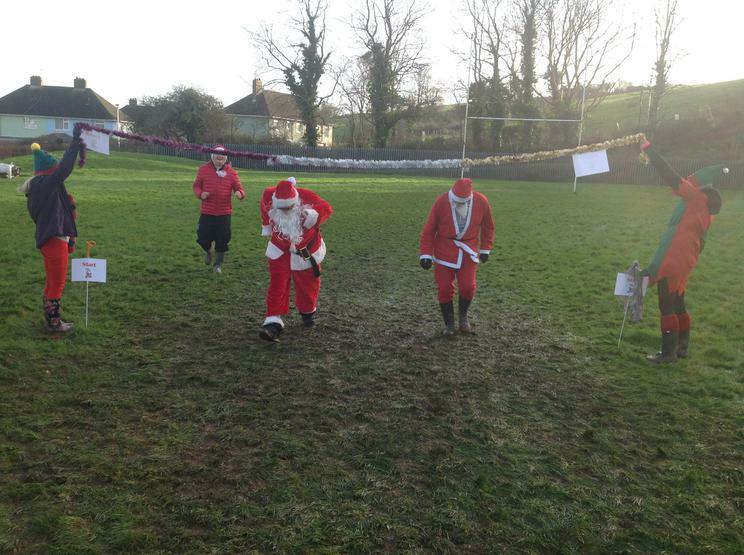 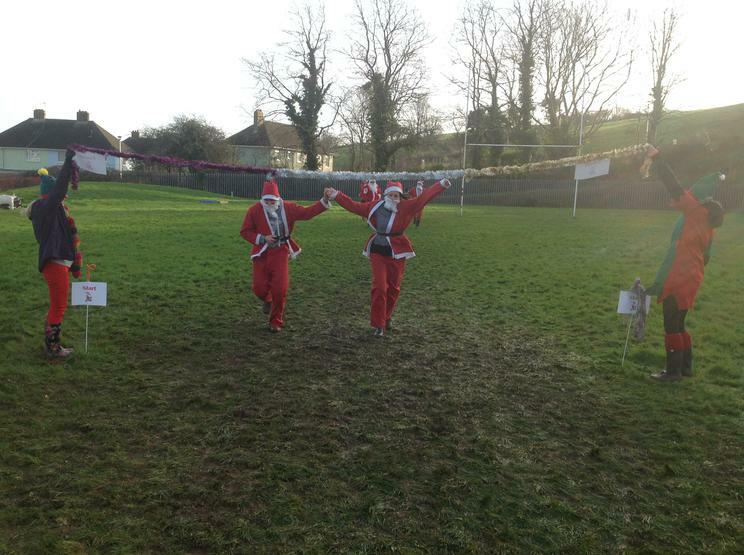 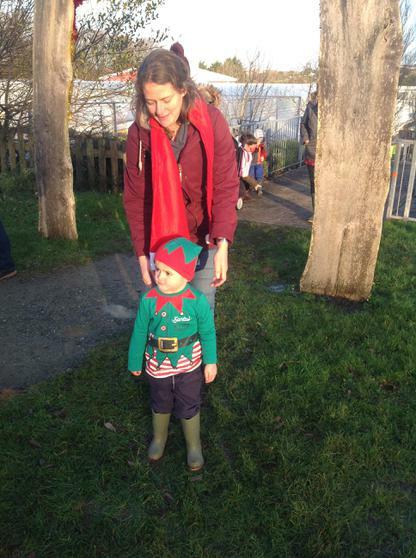 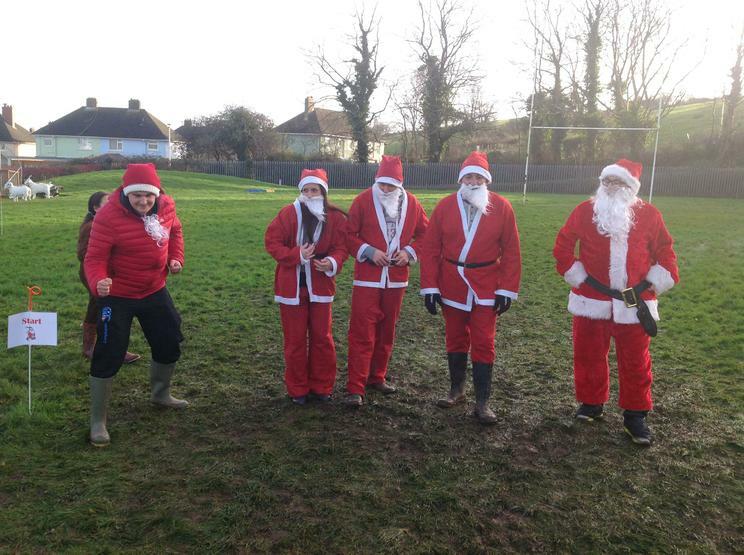 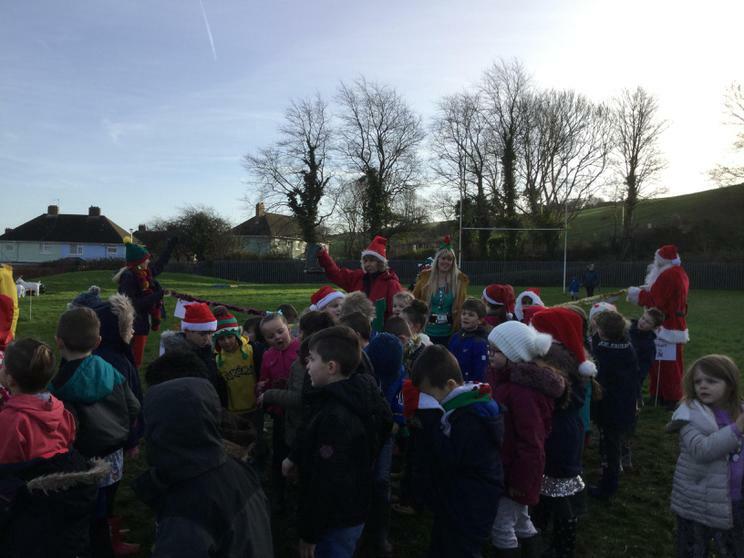 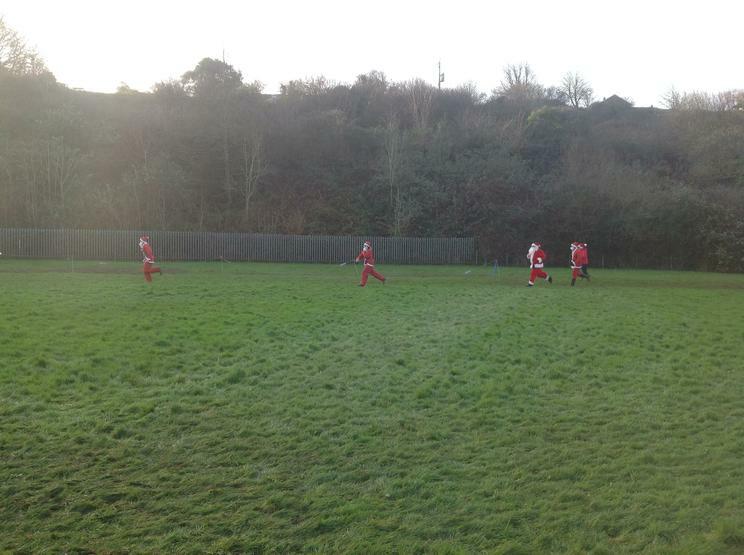 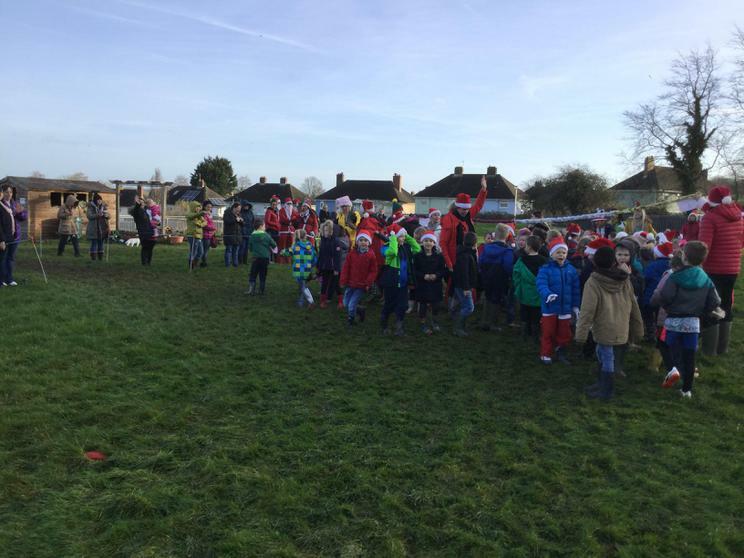 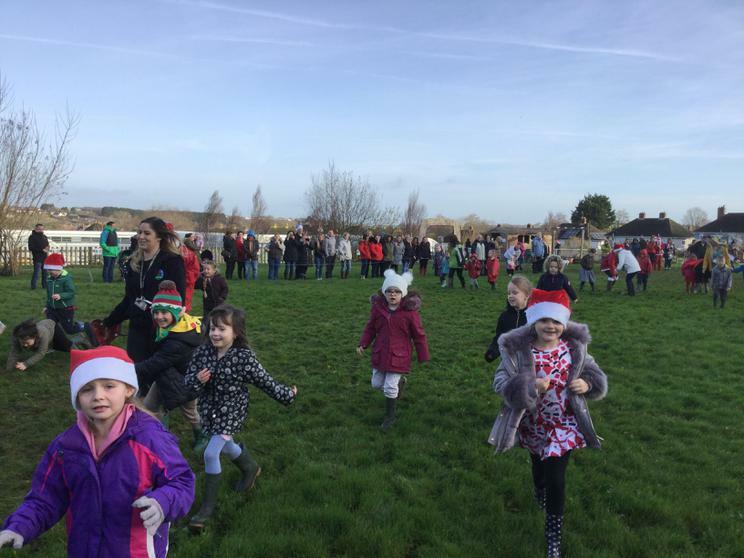 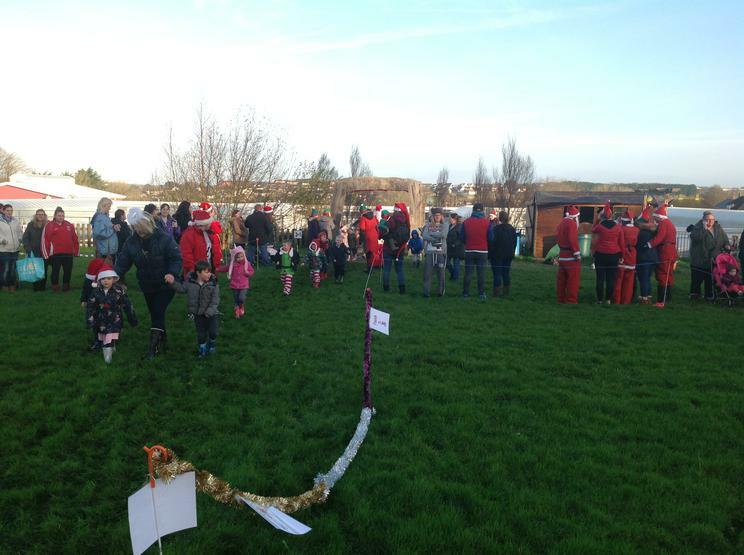 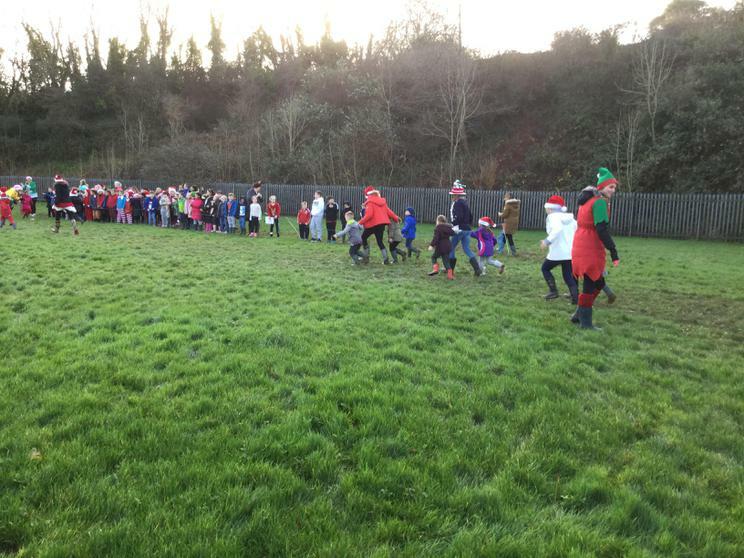 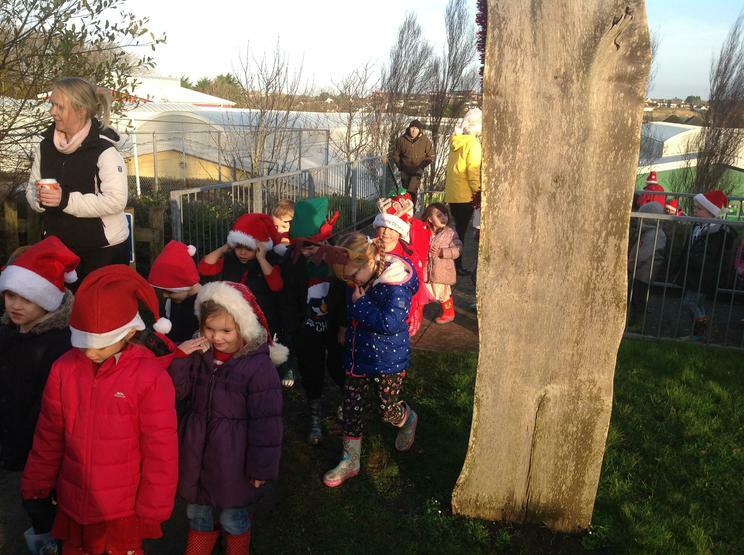 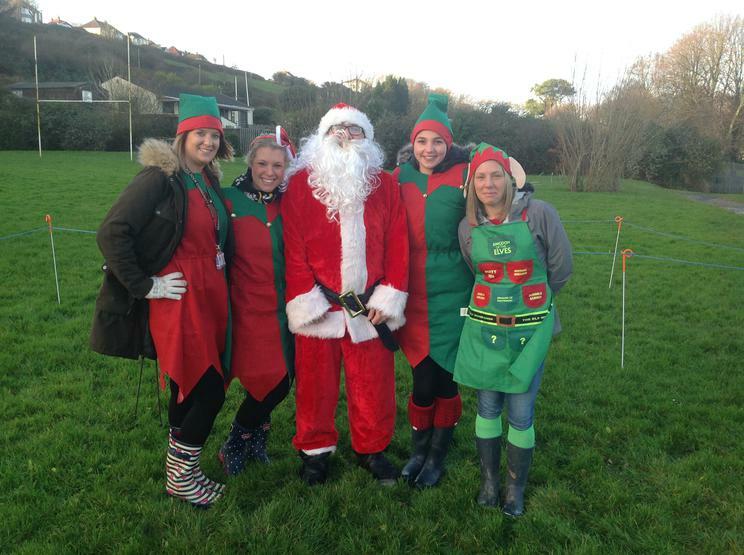 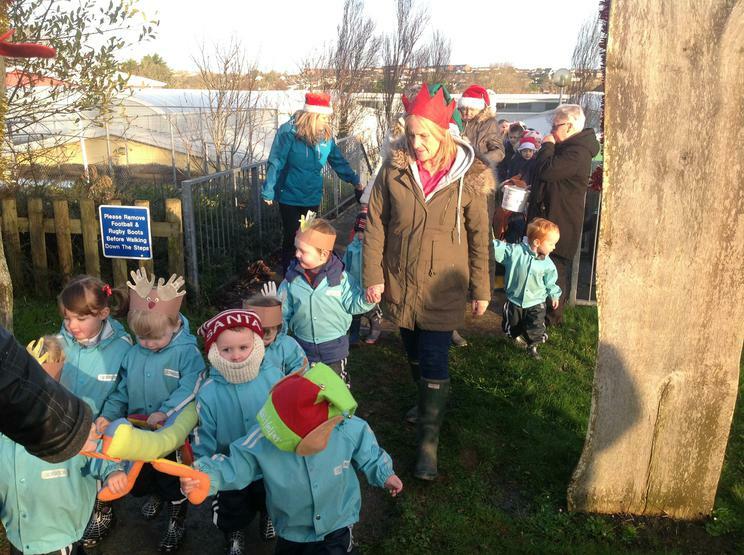 On December 7, the school organised a Santa Run in order to raise funds for the Welsh Air Ambulance Service. 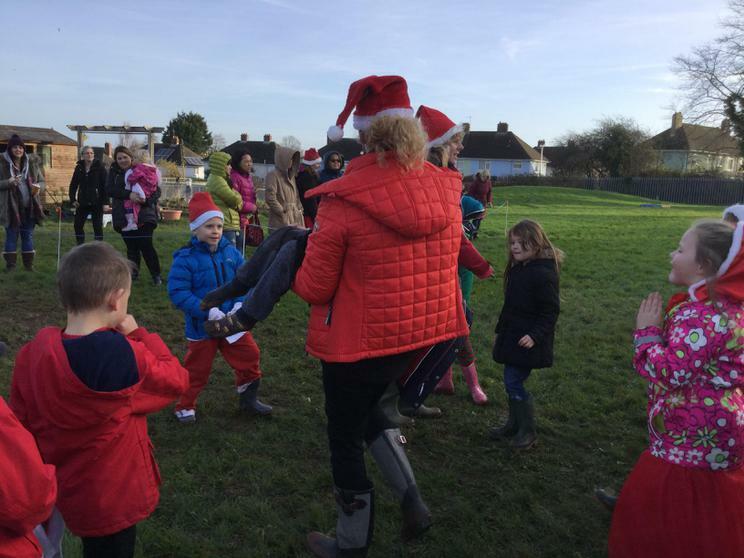 Earlier in the year, the school saw first-hand the dedication and professionalism of staff who work for the Welsh Air Ambulance Service and to recognise this, the school wanted to give a something back to the charity. 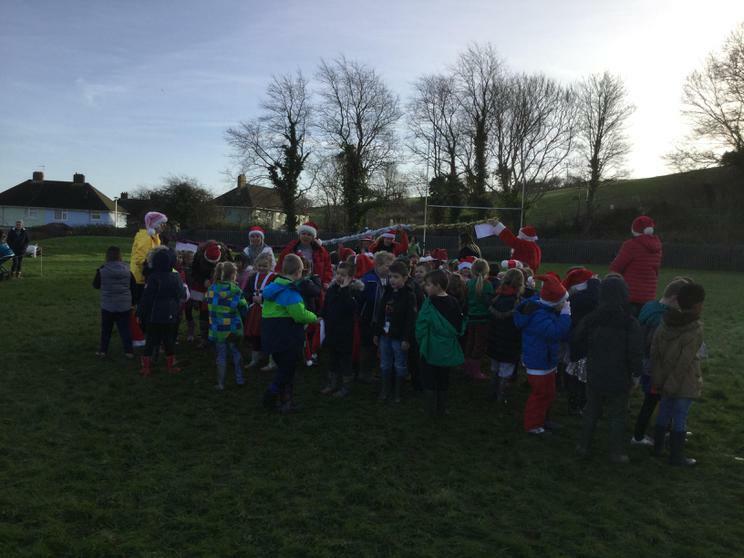 Despite the weather trying its best to intervene; more than 1,000 pupils, staff, family and friends braved the elements in order to participate, watch and run. 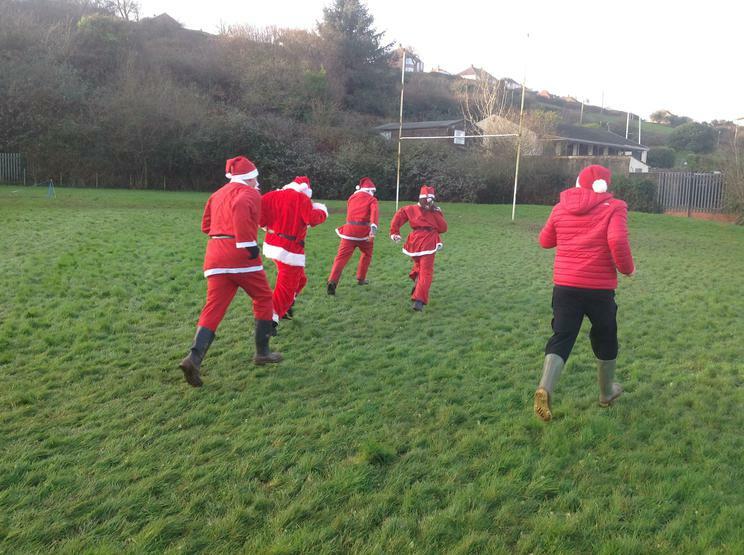 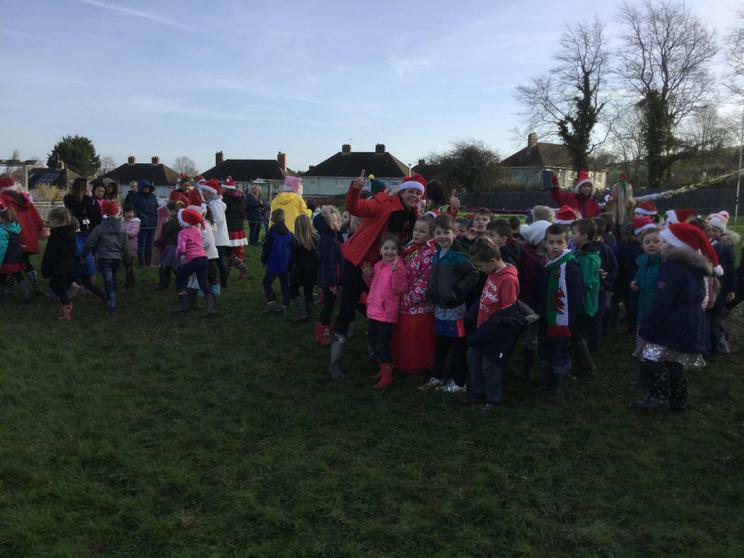 Every year group took it in turns to run laps around the field and they were cheered on by a hearty crowd with Christmas jingles playing in the background. 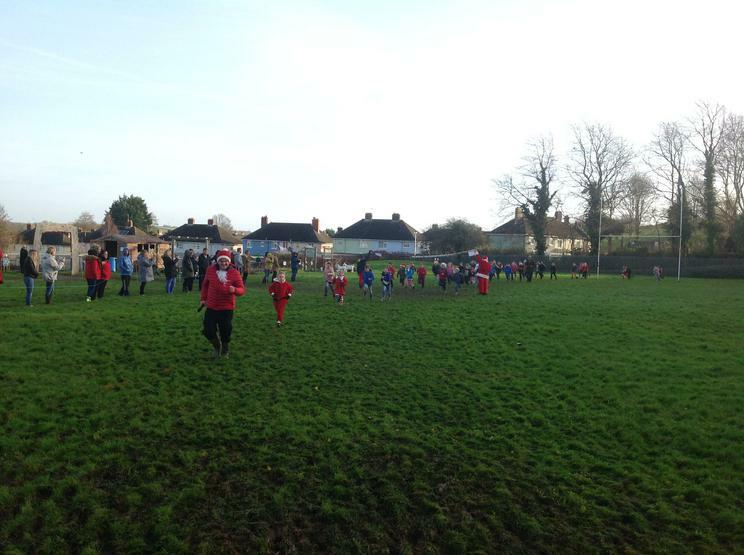 The run, combined with a disco at the end of the day ensured that the school raised just over £1,600.